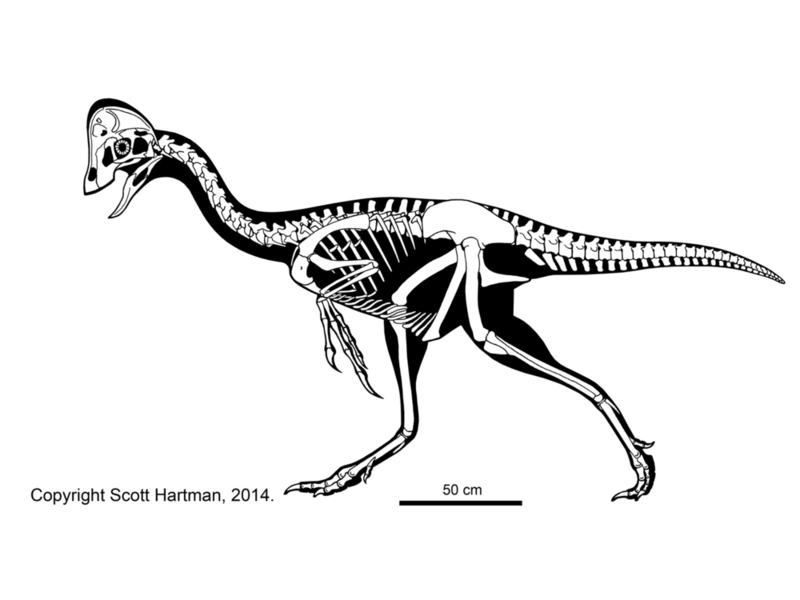 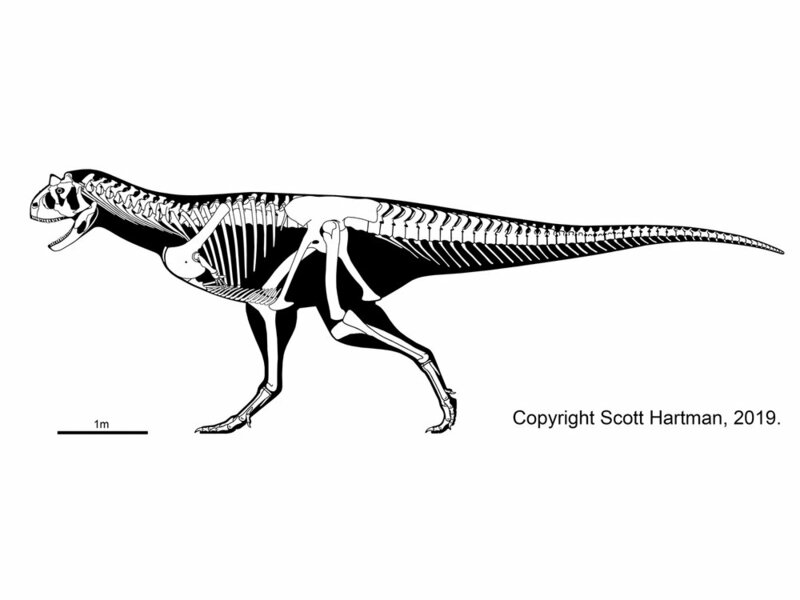 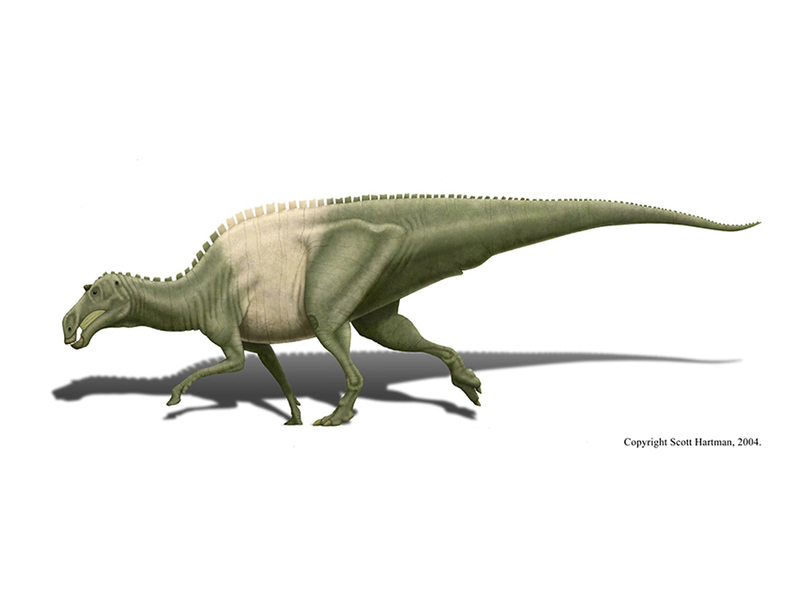 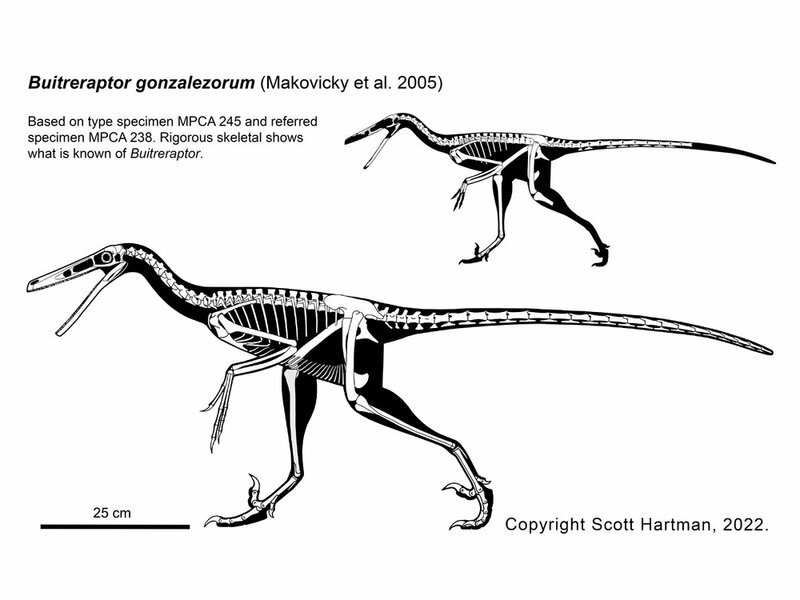 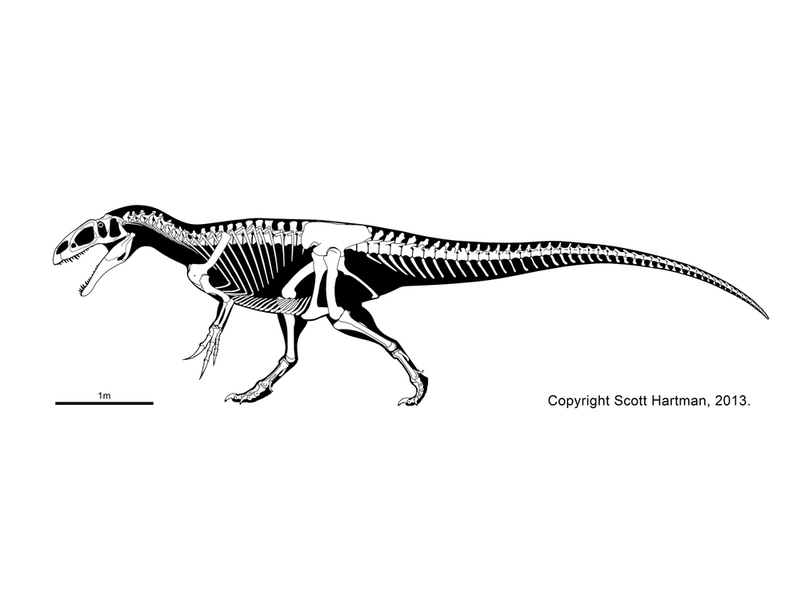 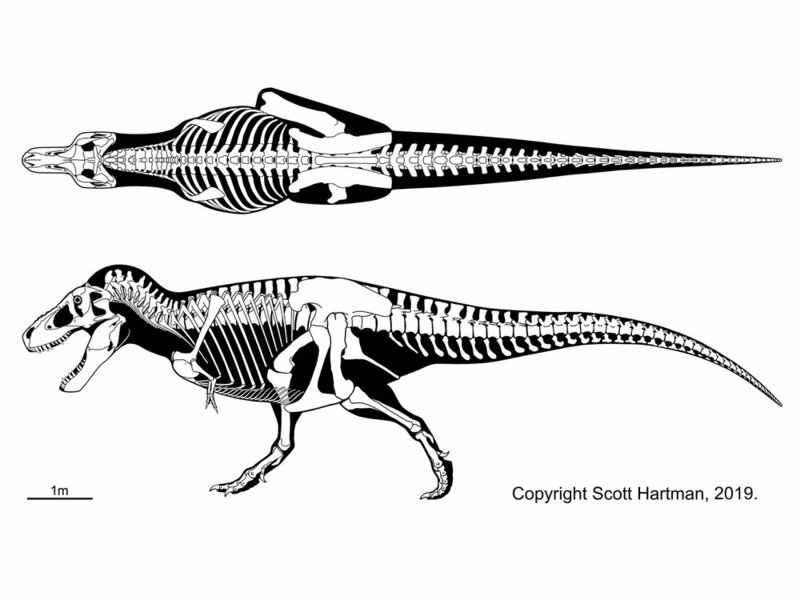 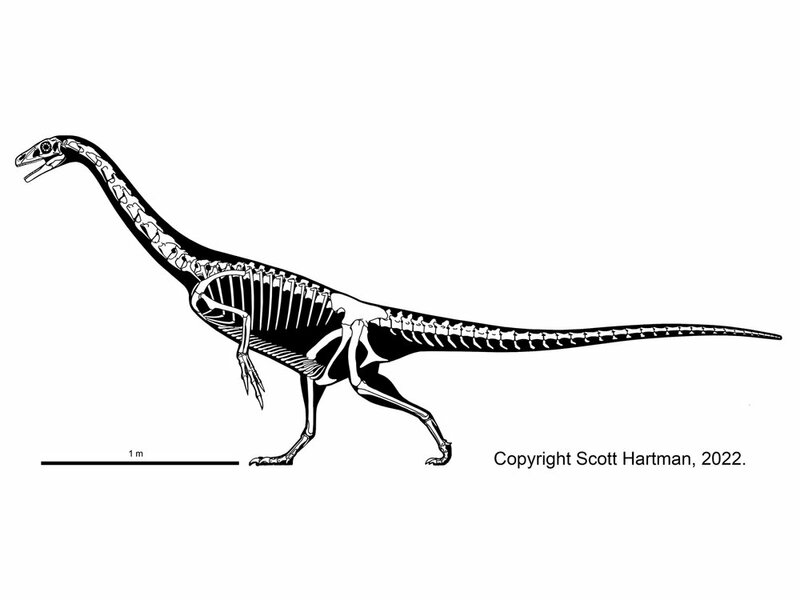 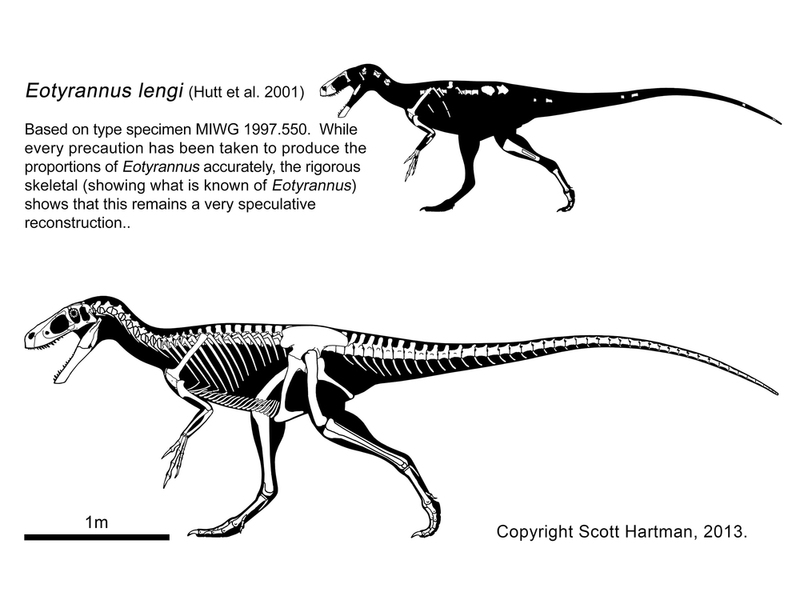 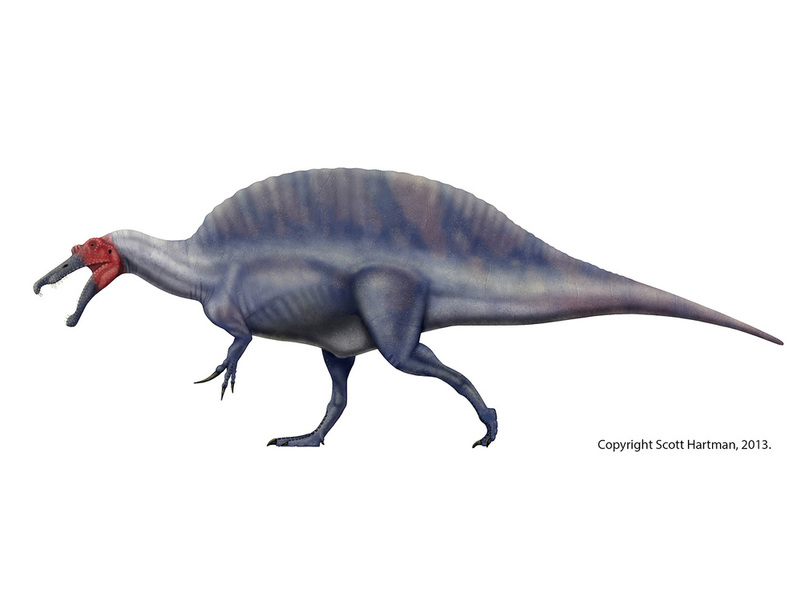 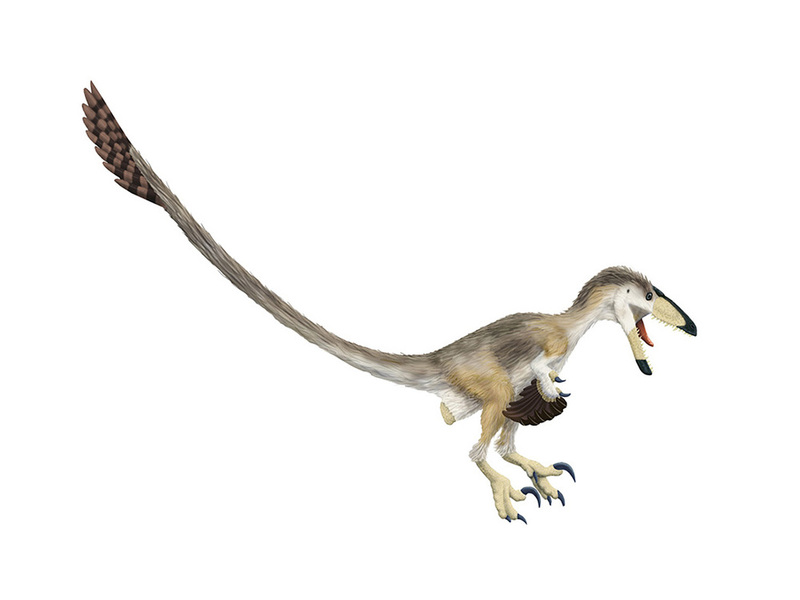 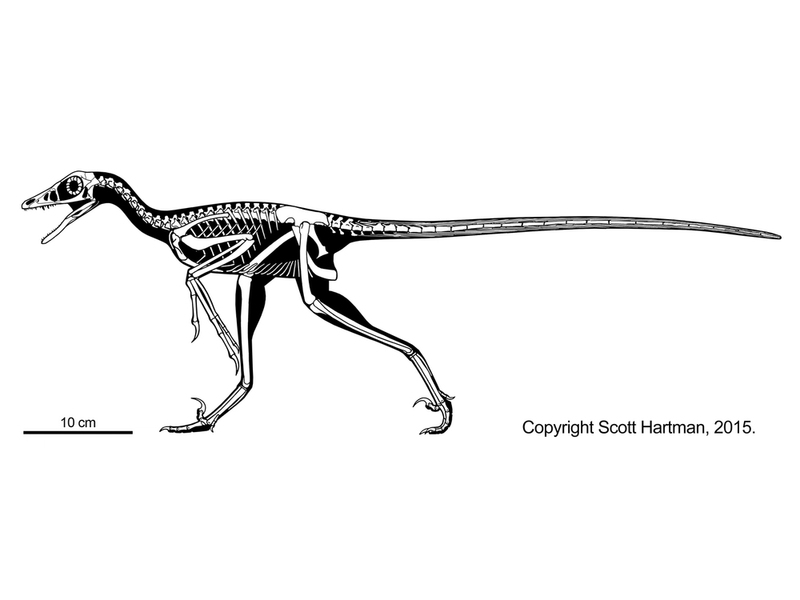 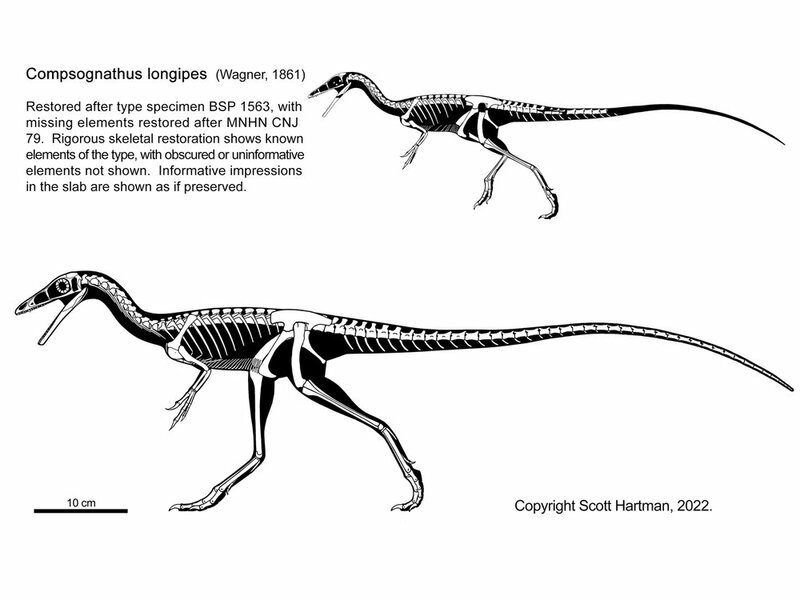 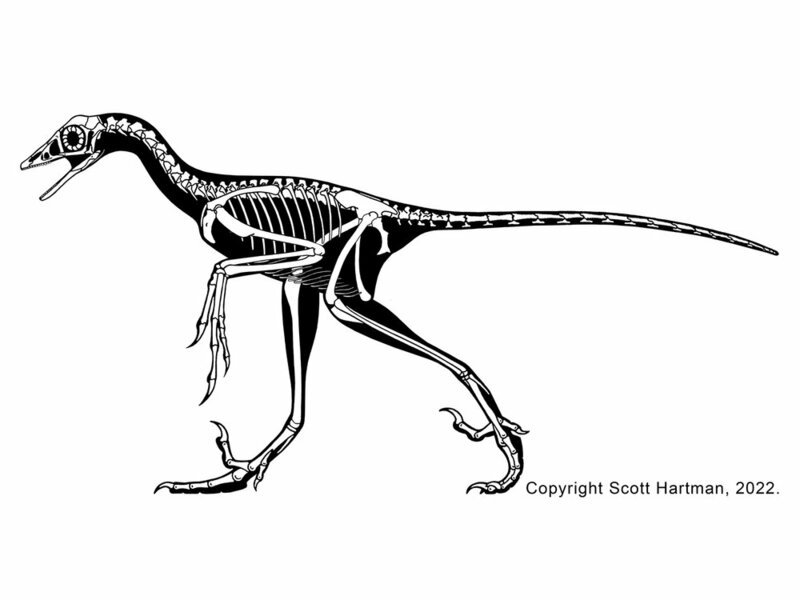 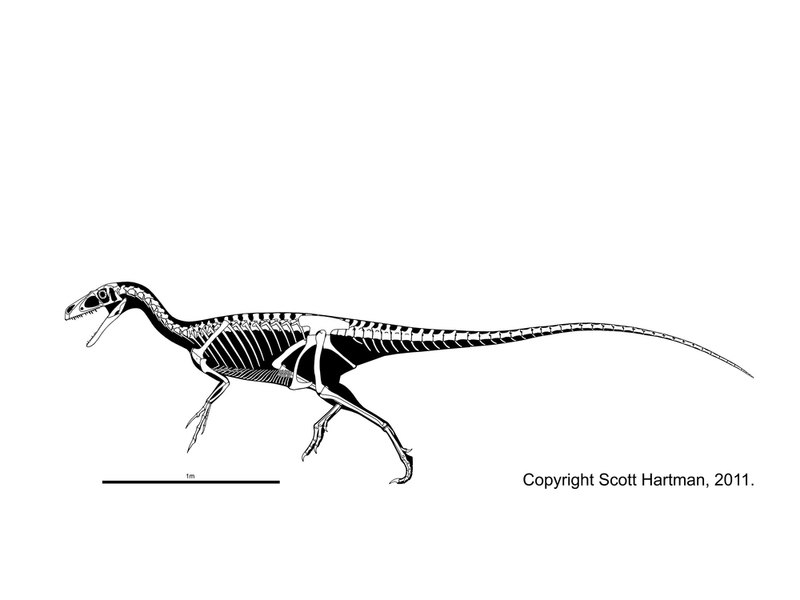 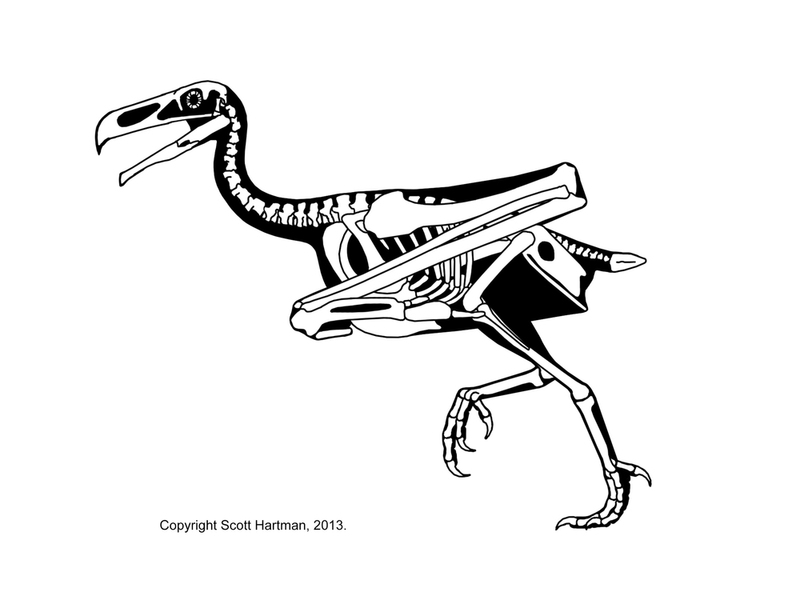 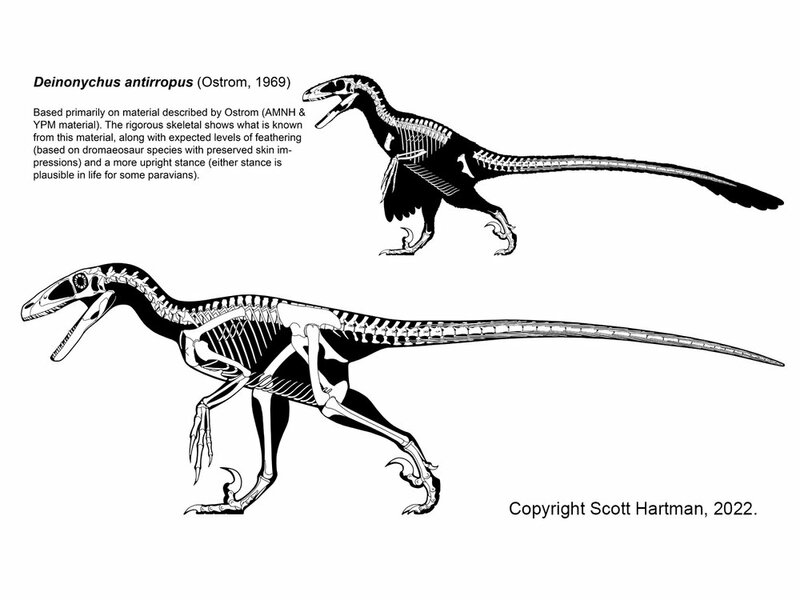 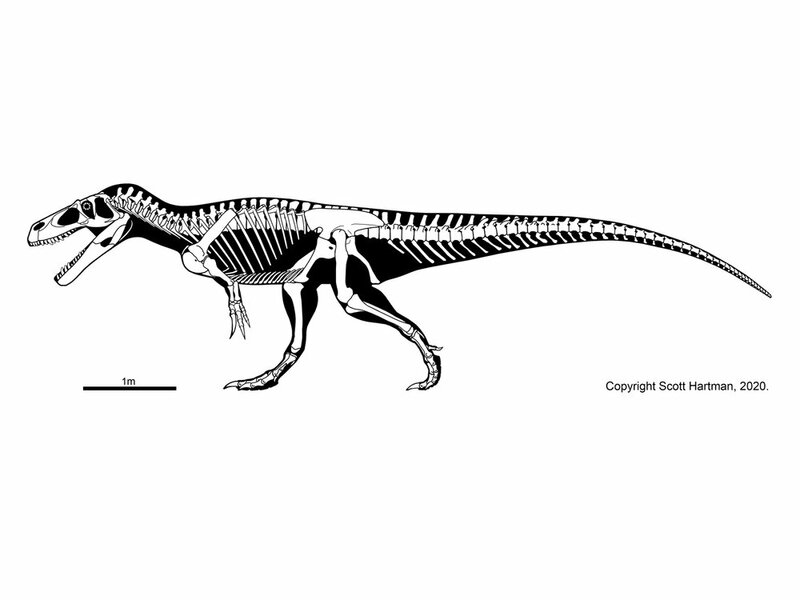 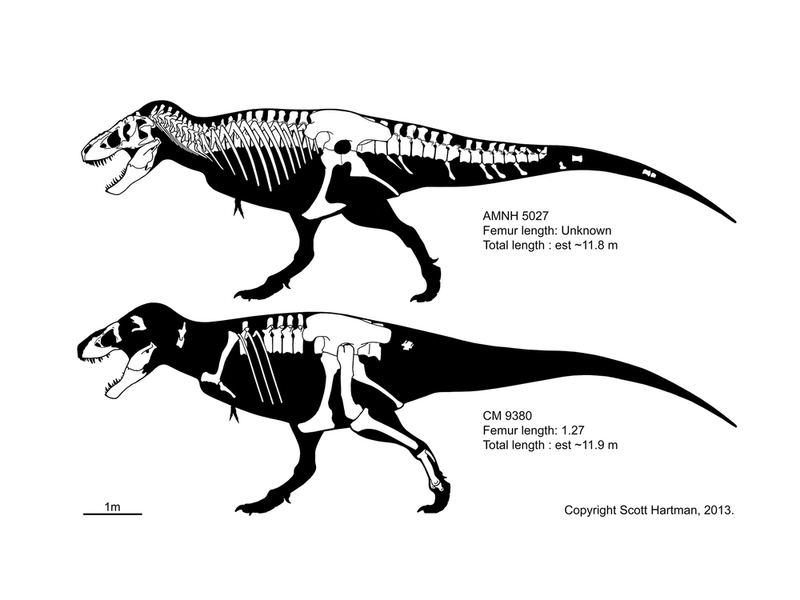 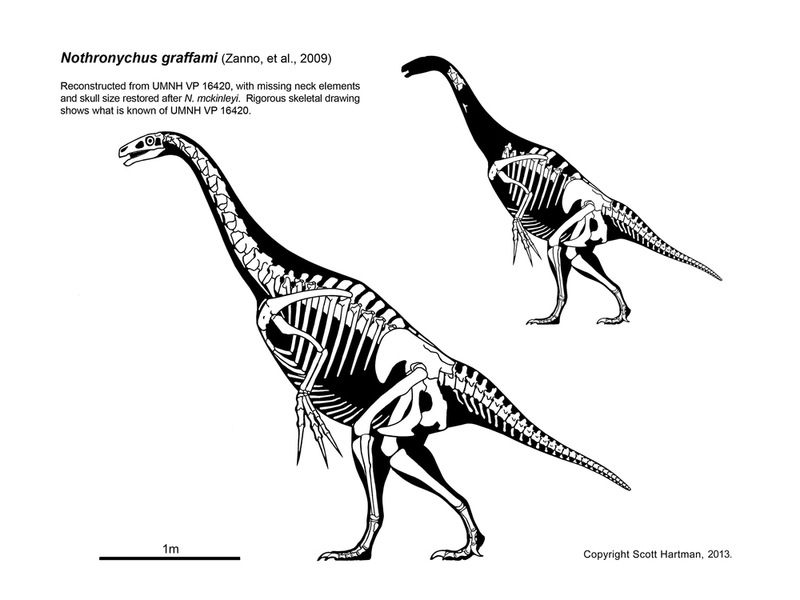 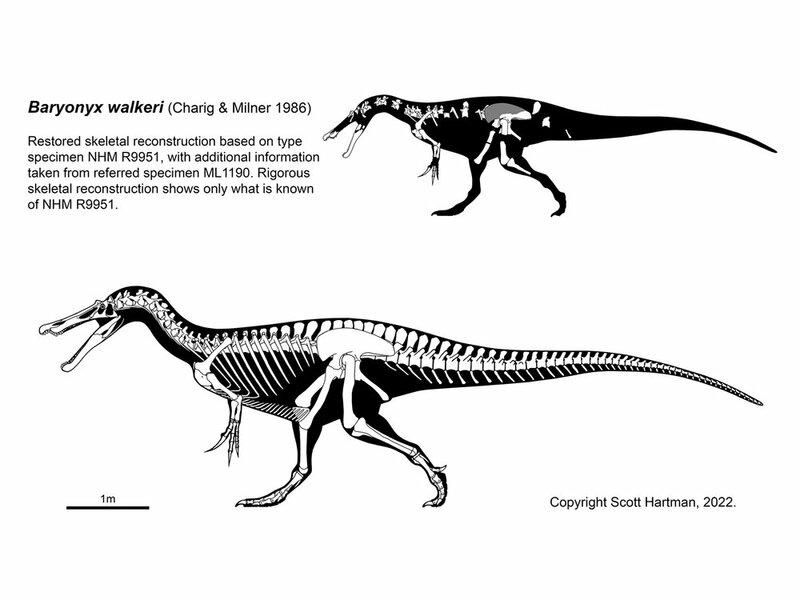 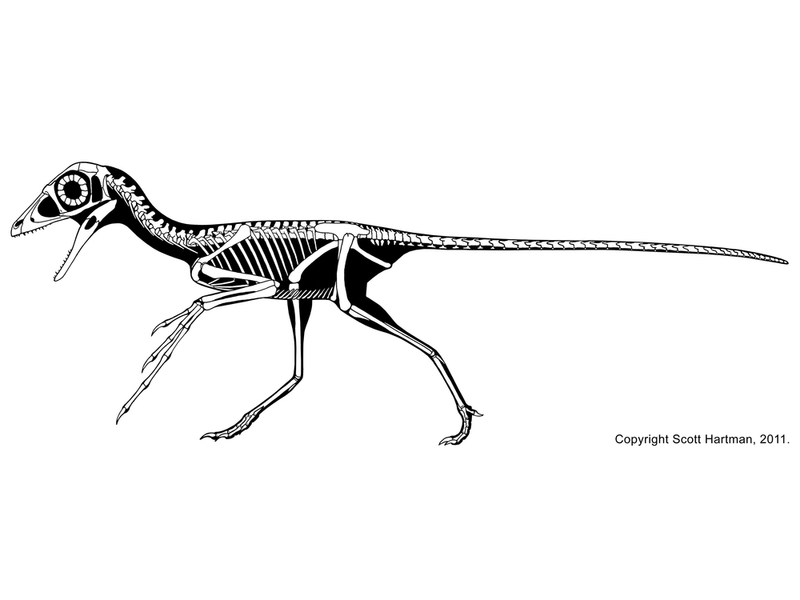 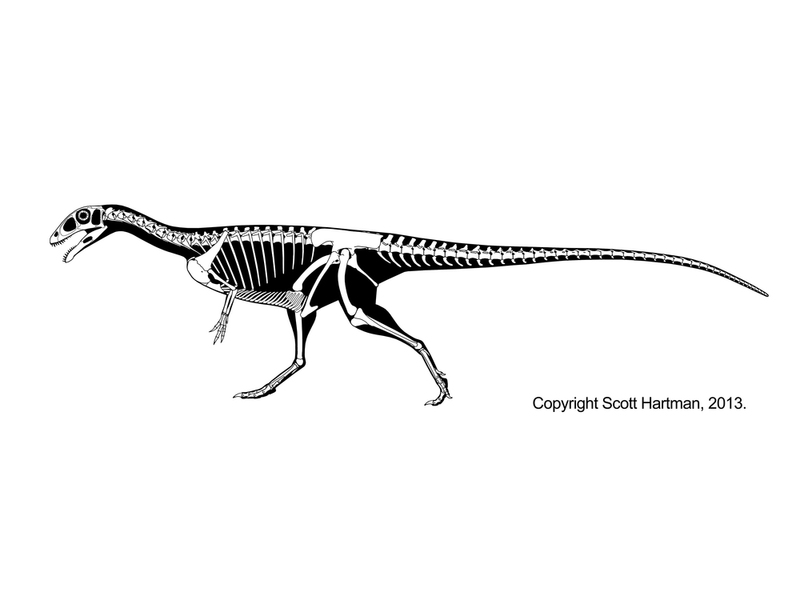 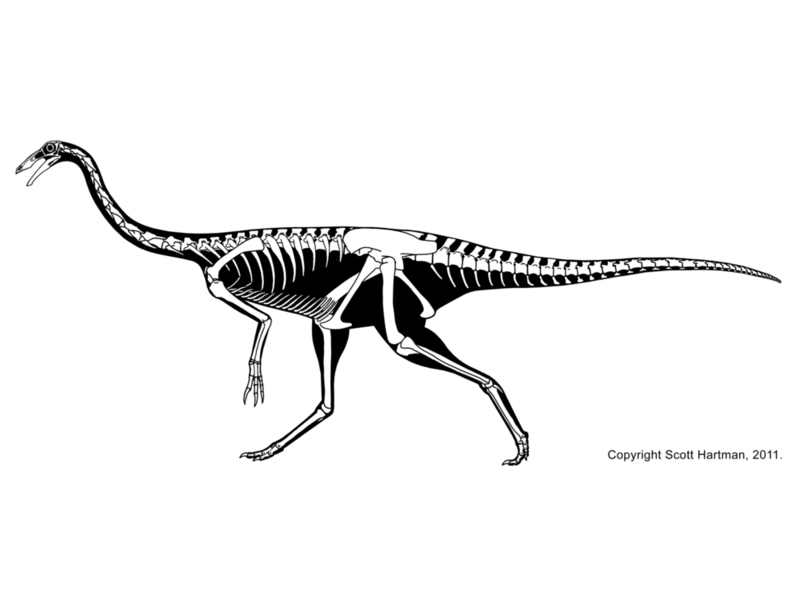 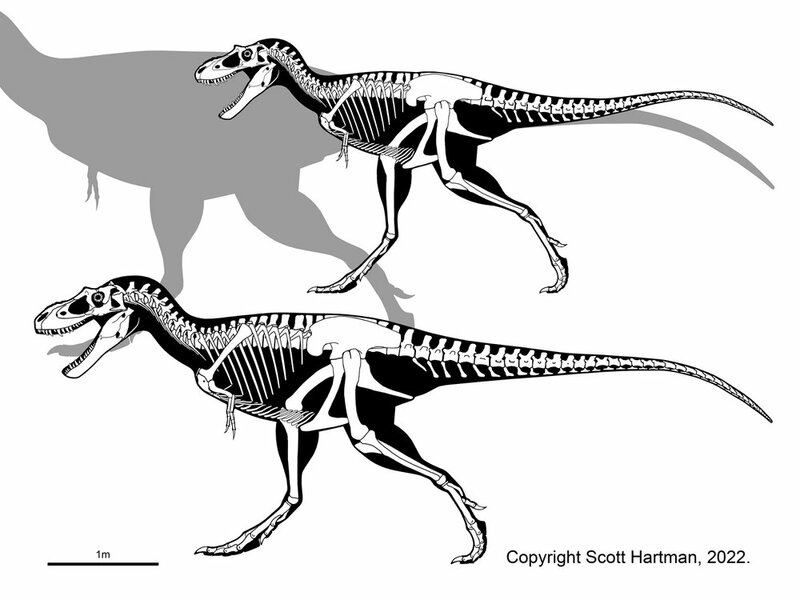 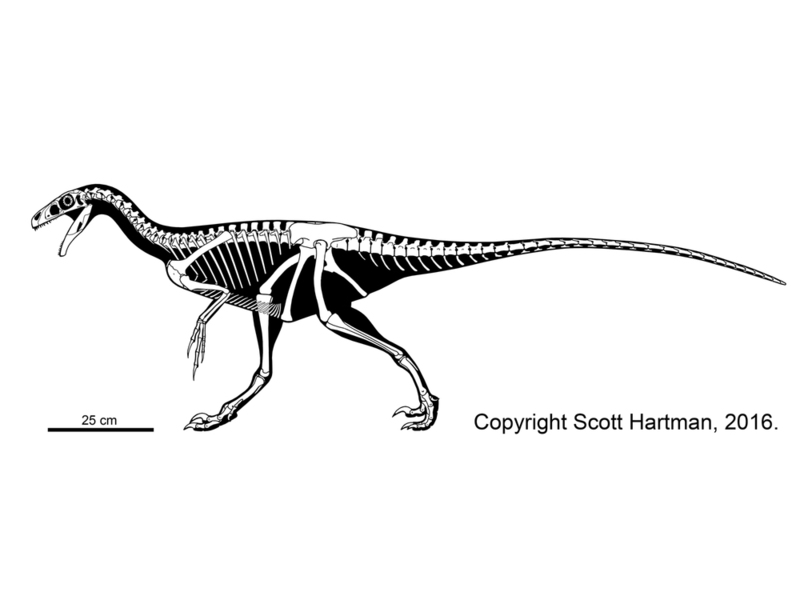 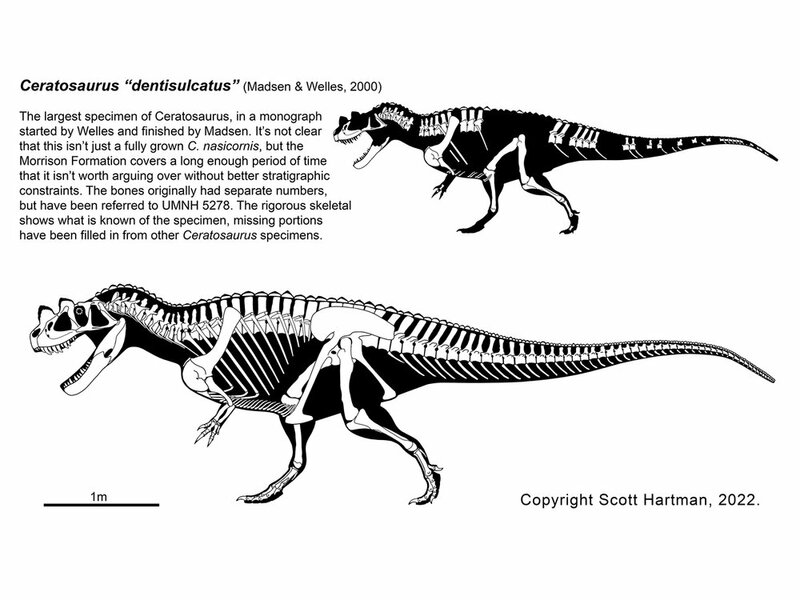 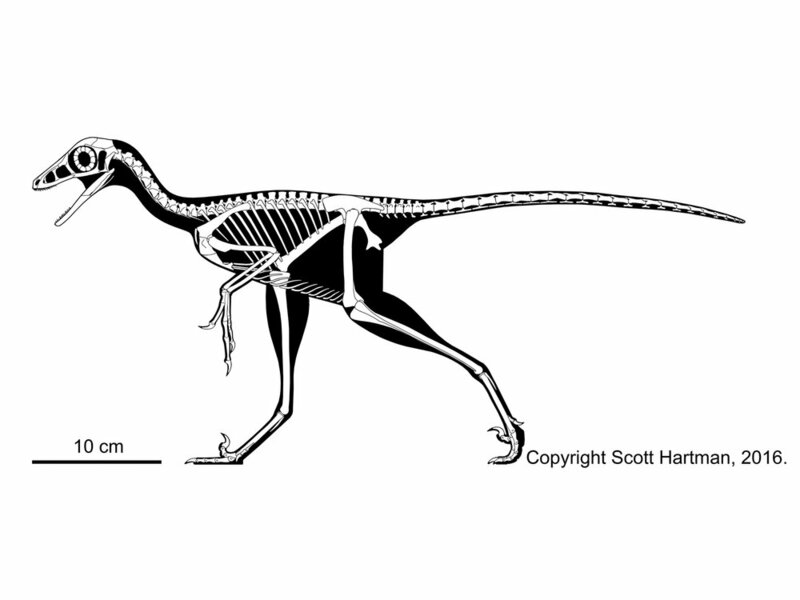 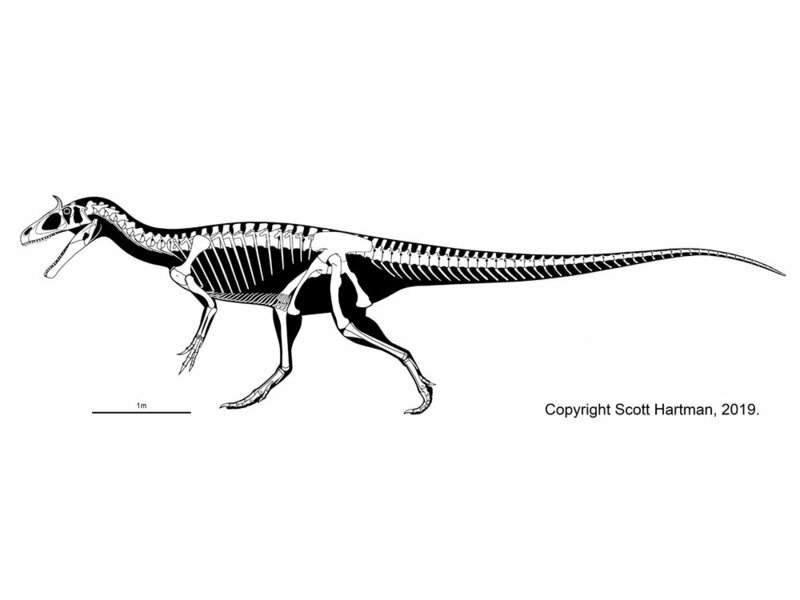 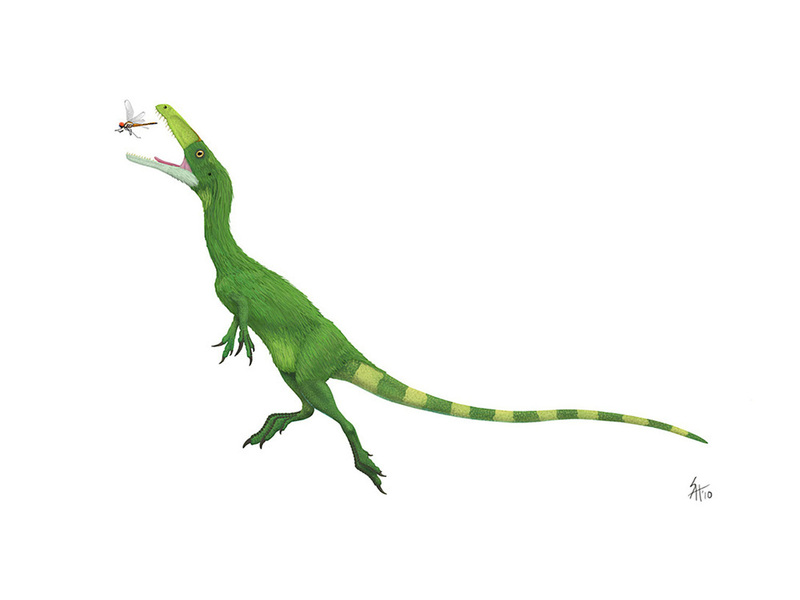 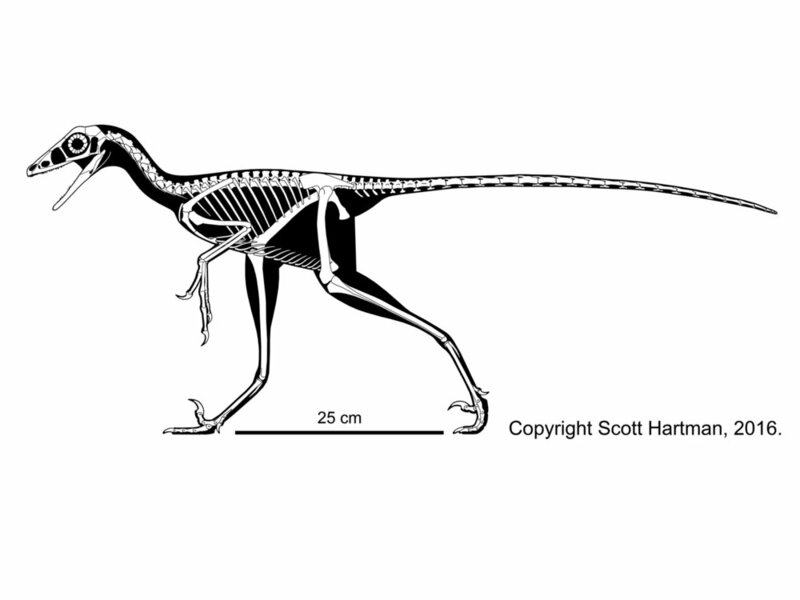 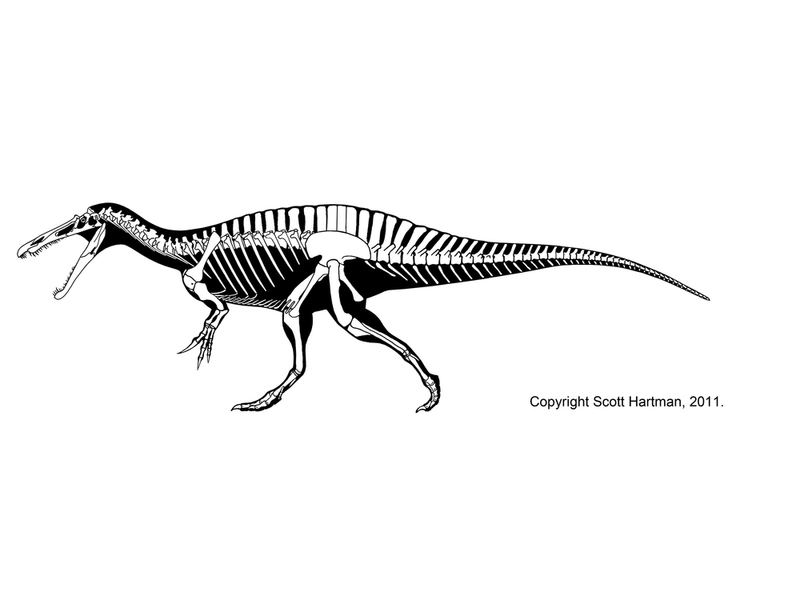 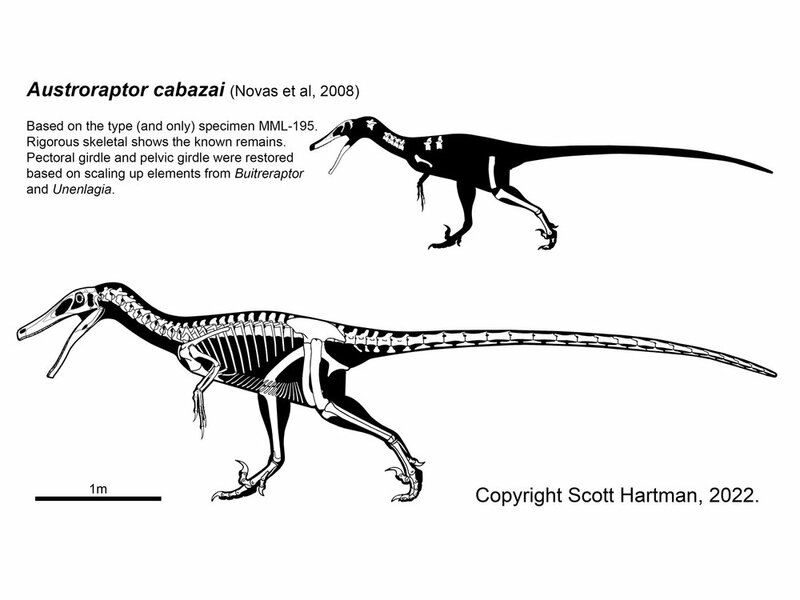 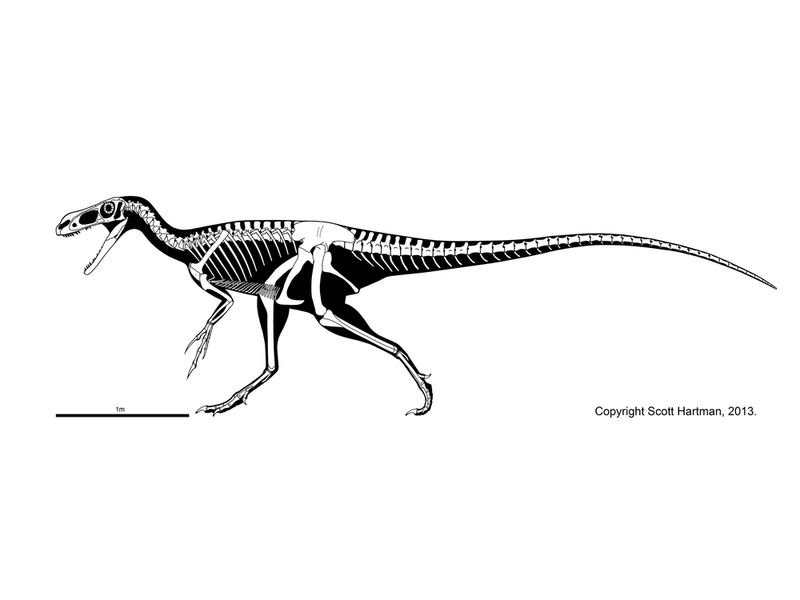 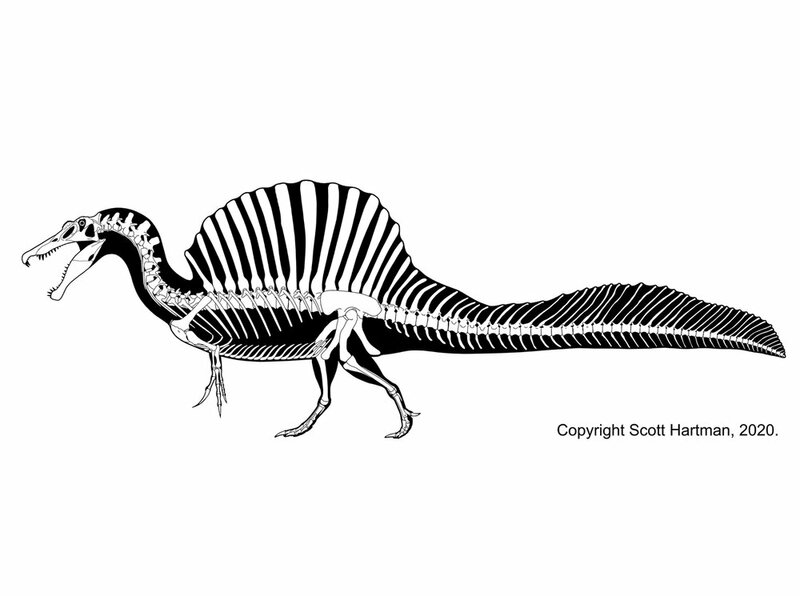 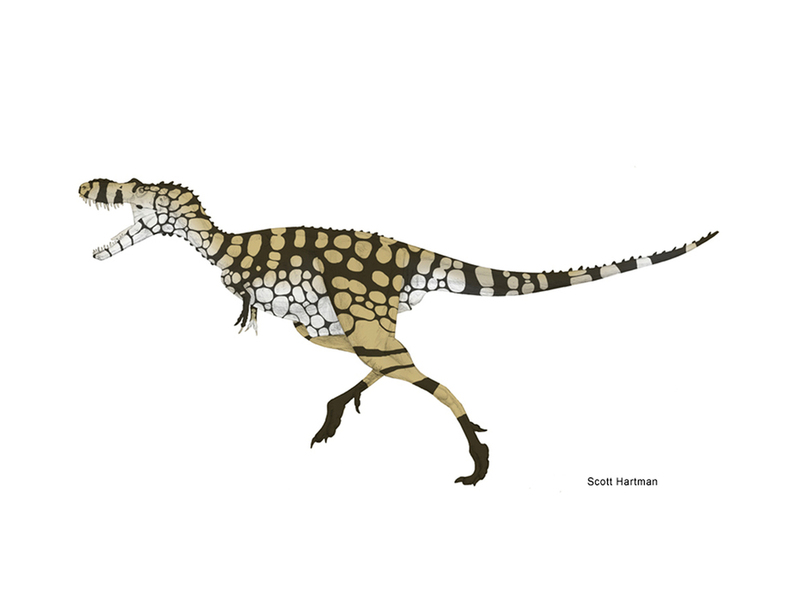 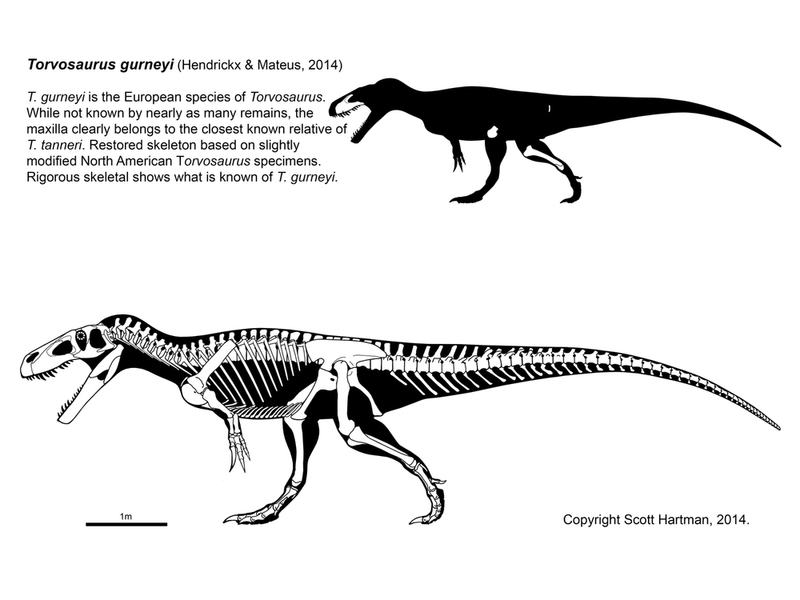 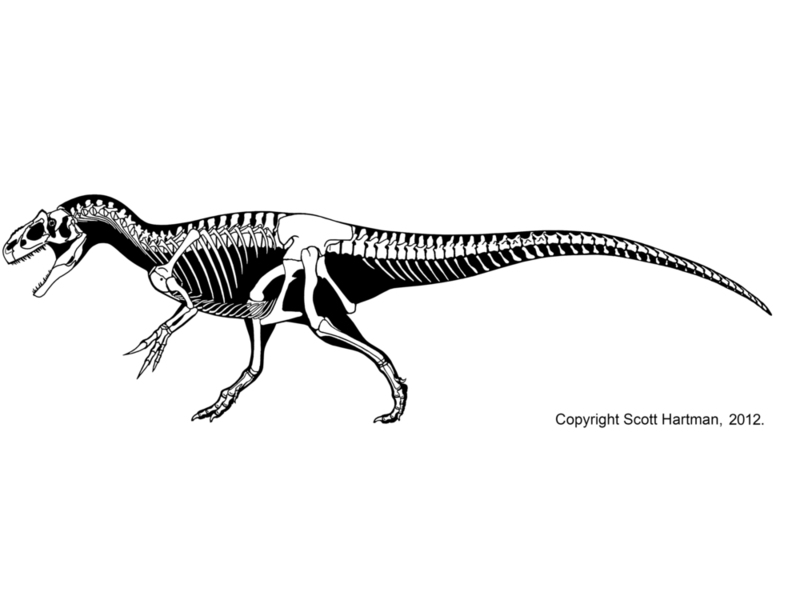 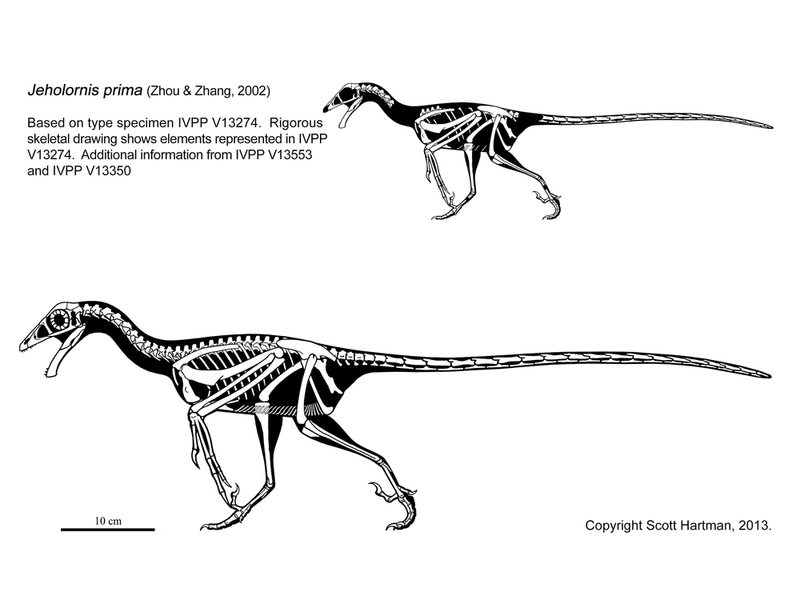 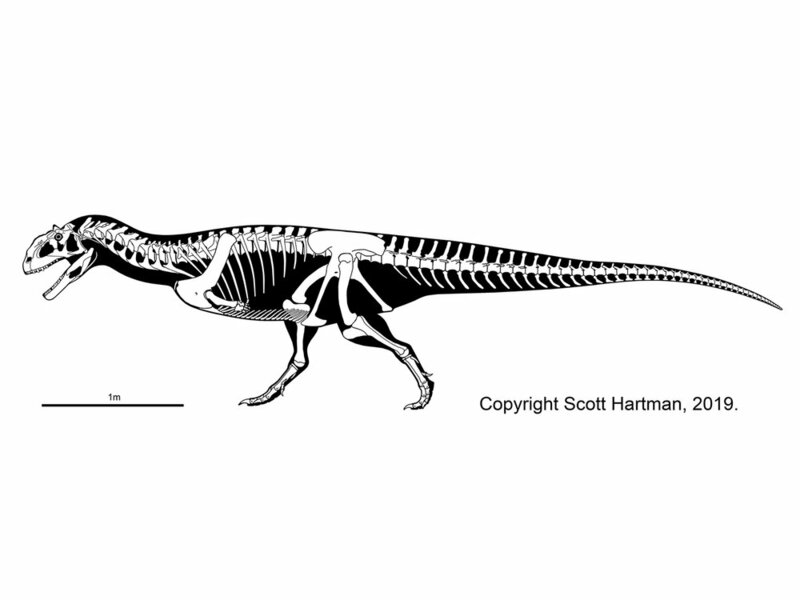 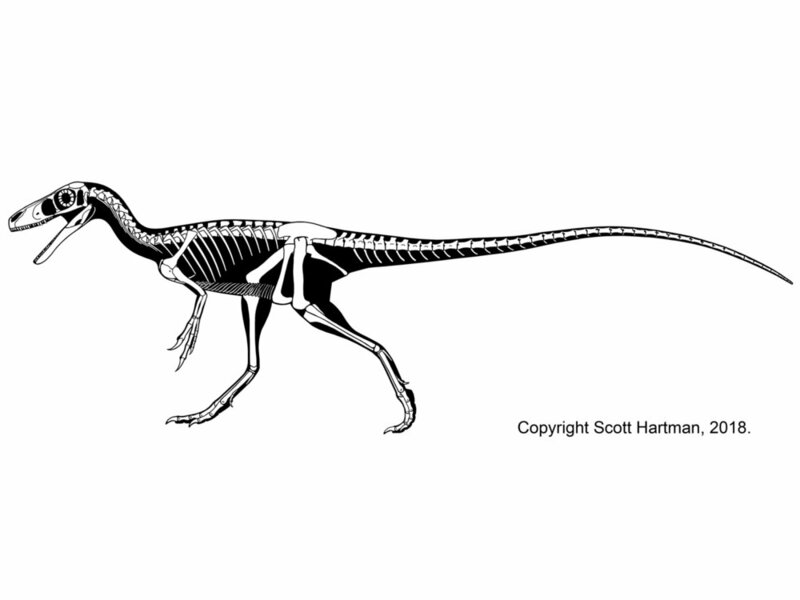 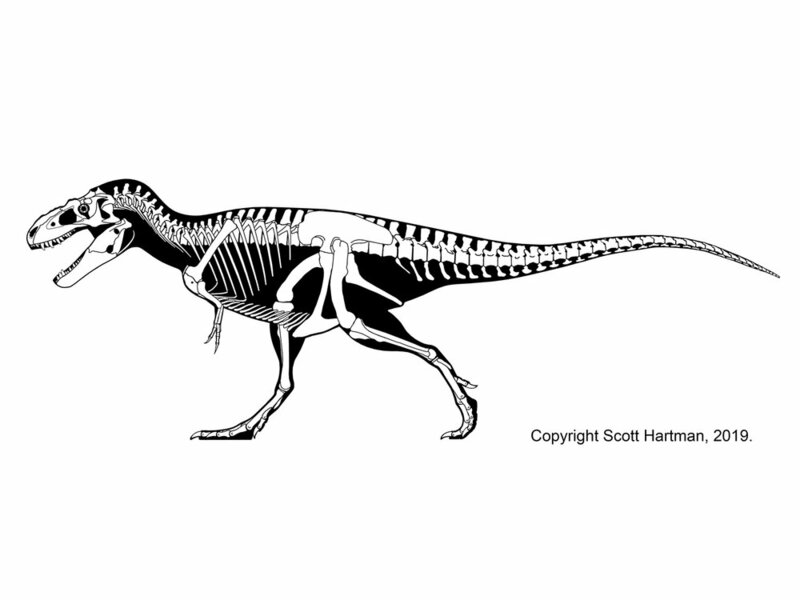 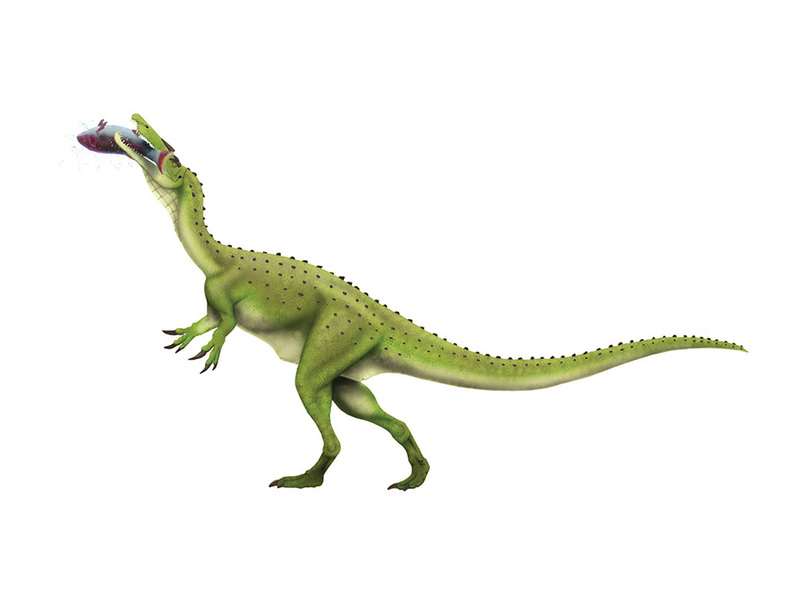 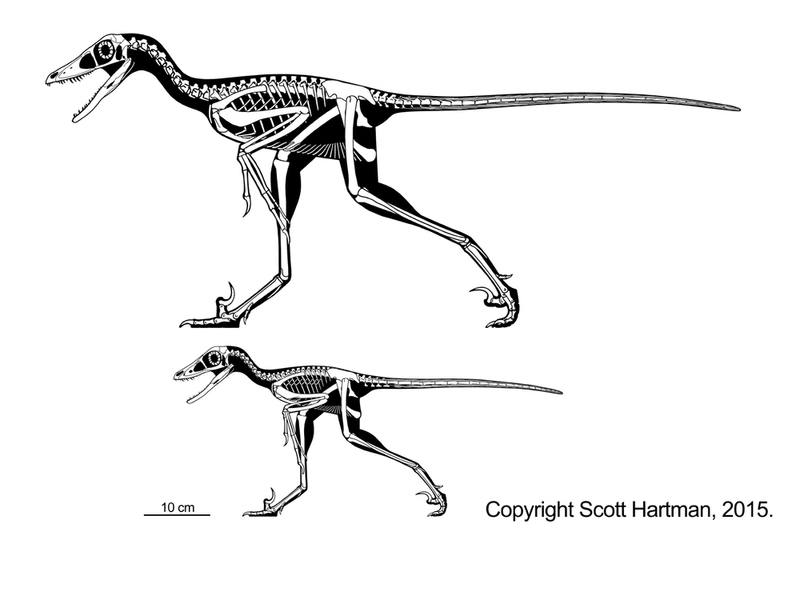 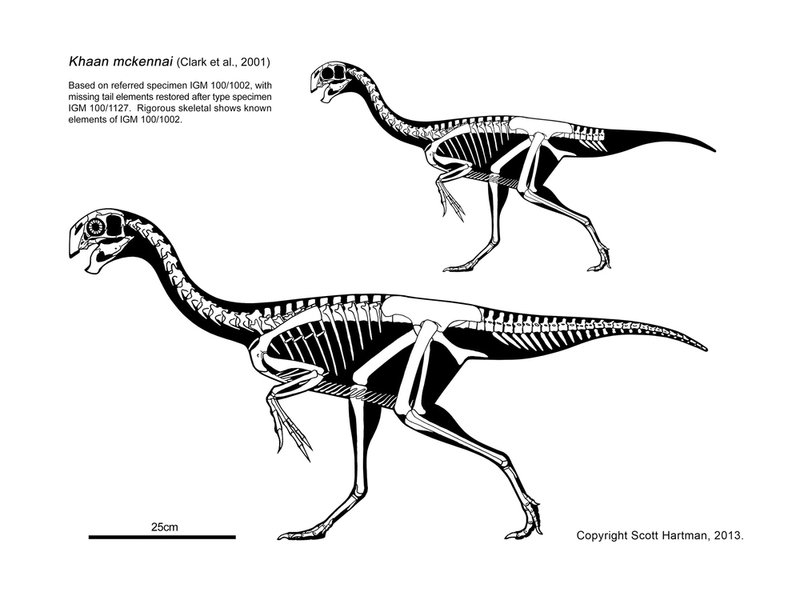 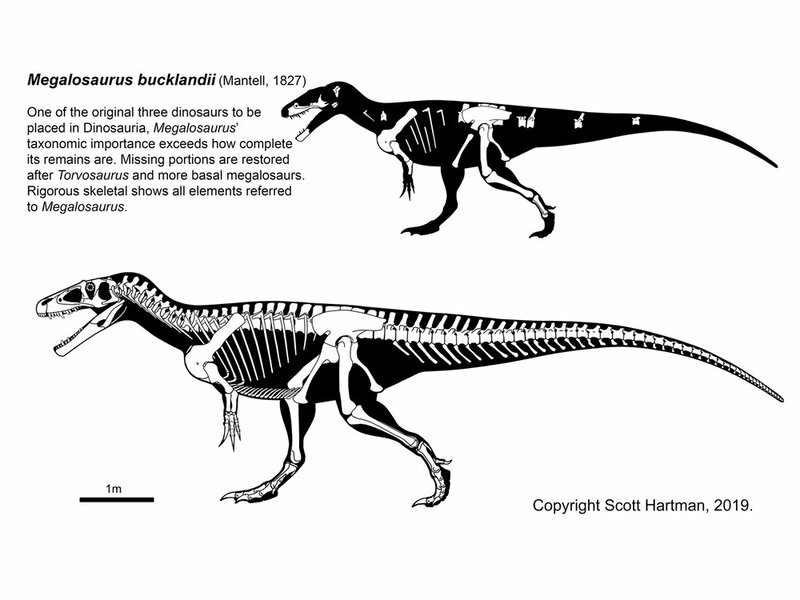 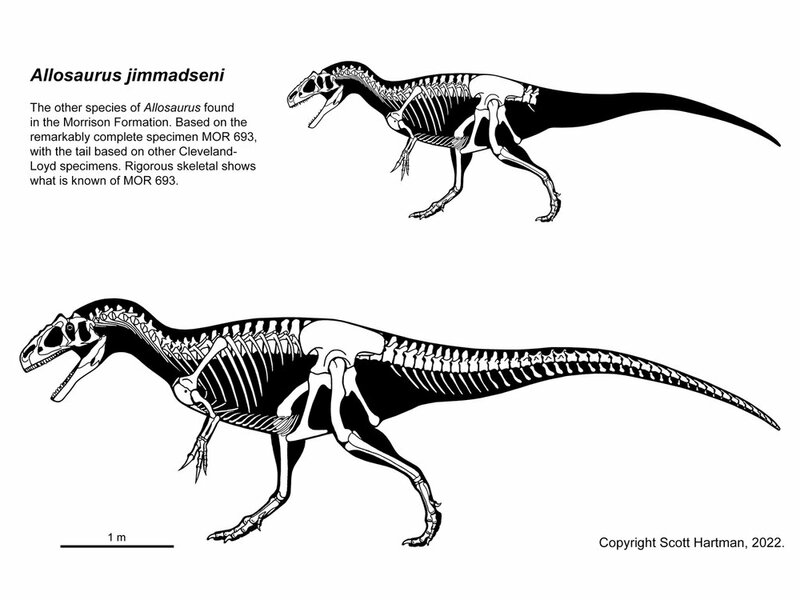 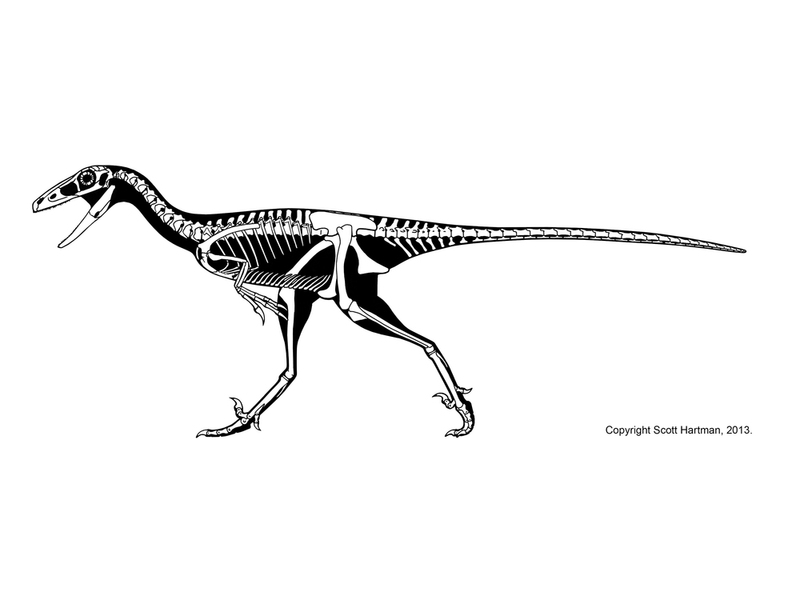 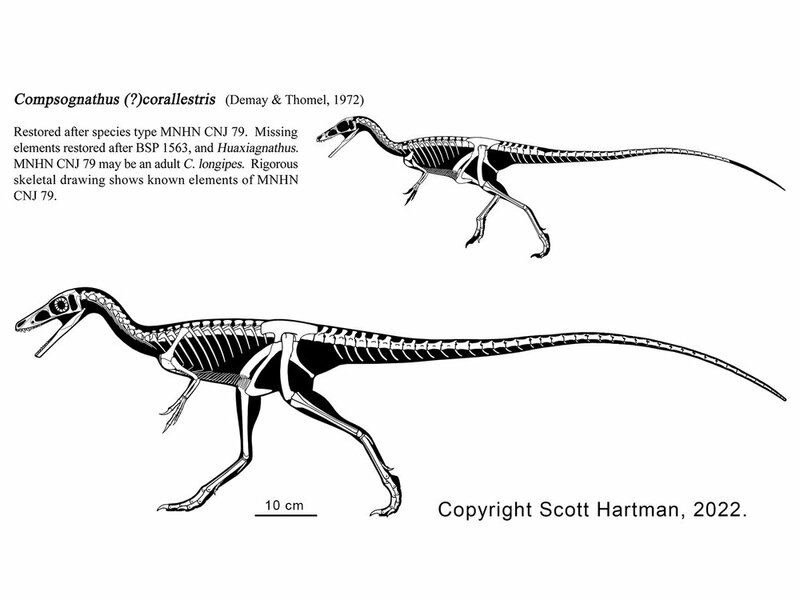 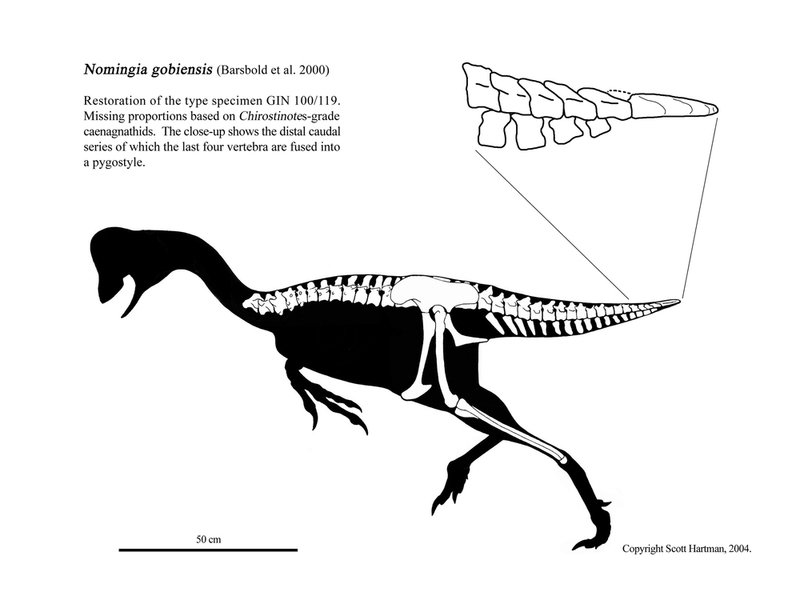 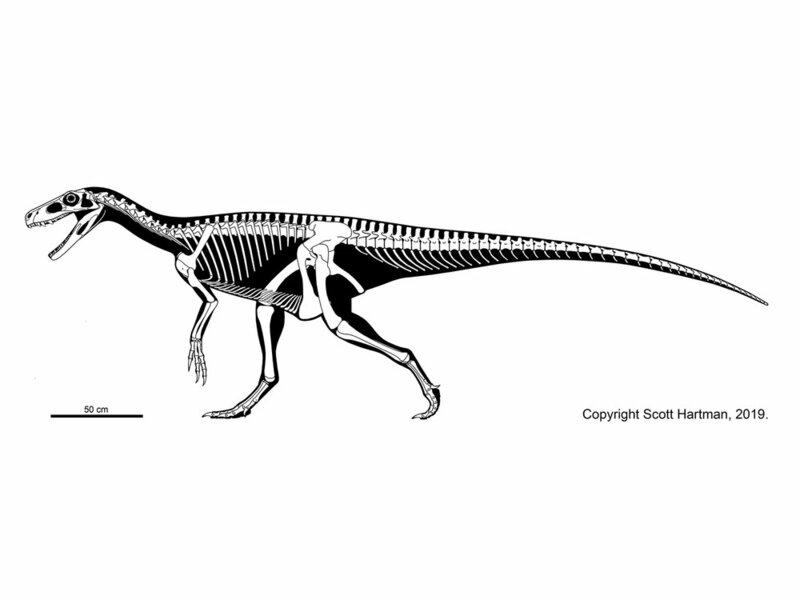 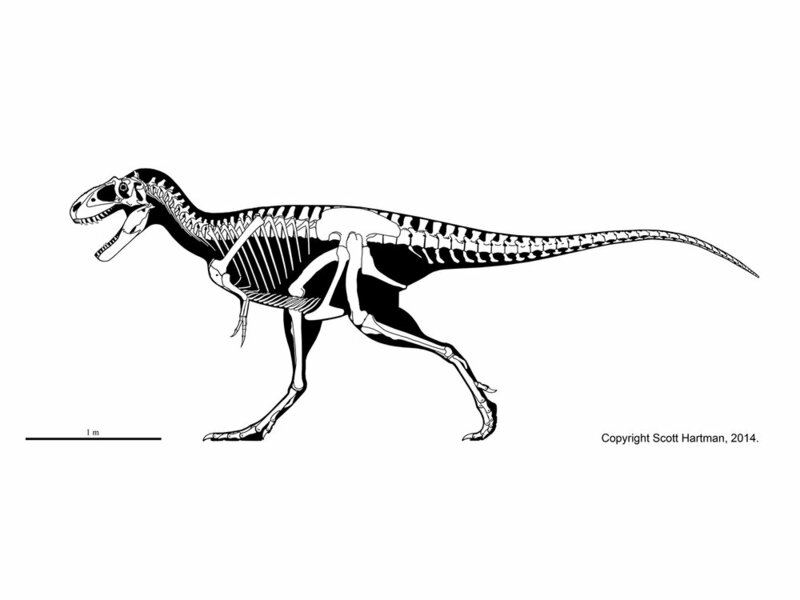 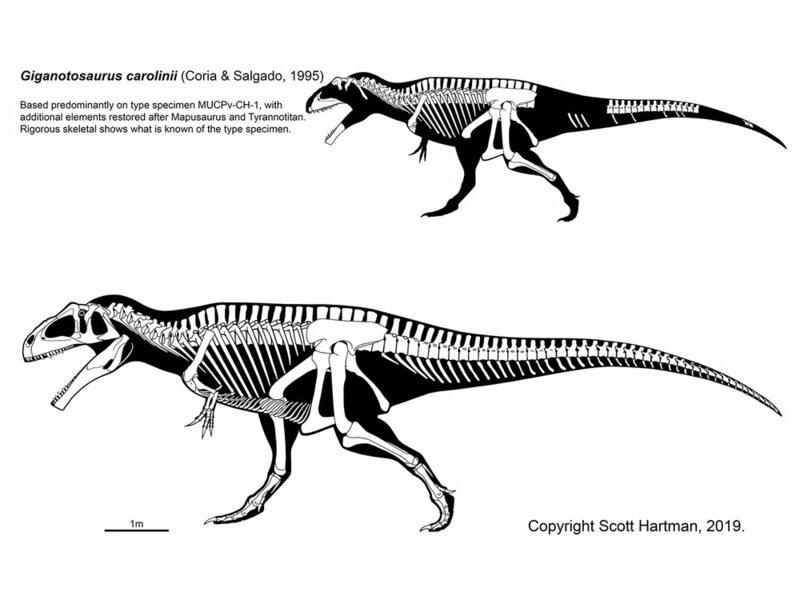 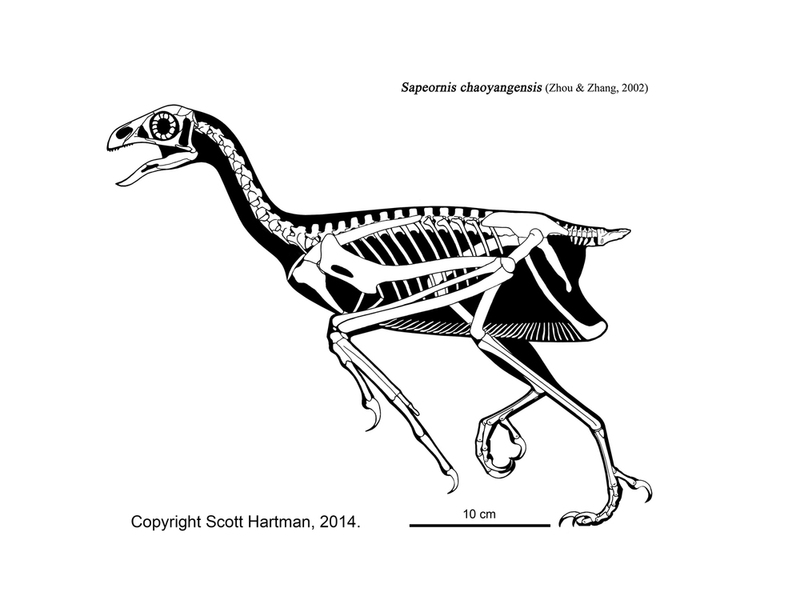 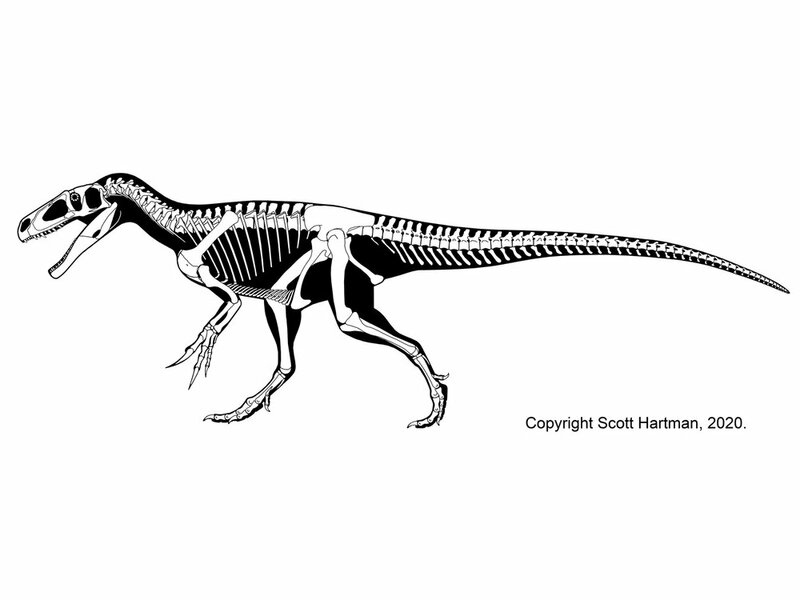 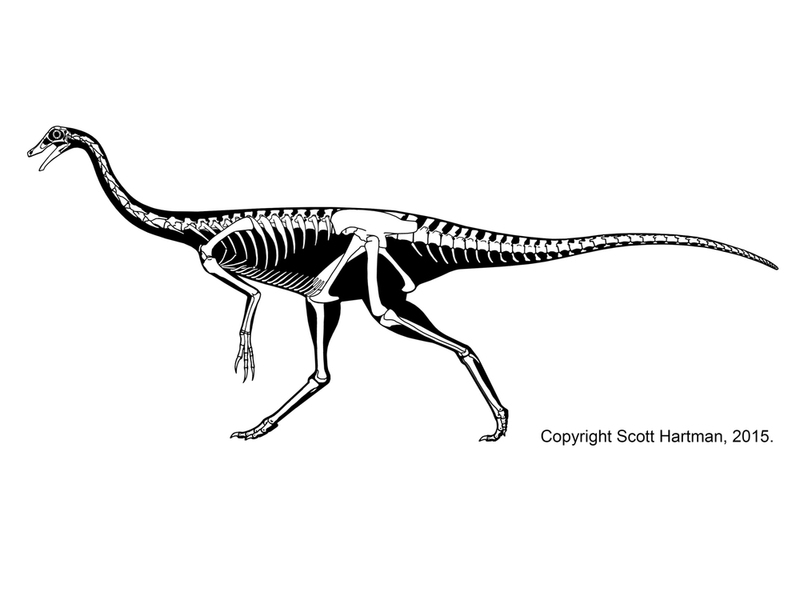 An image gallery of Scott Hartman's skeletal reconstructions featuring the ever-popular theropod dinosaurs. 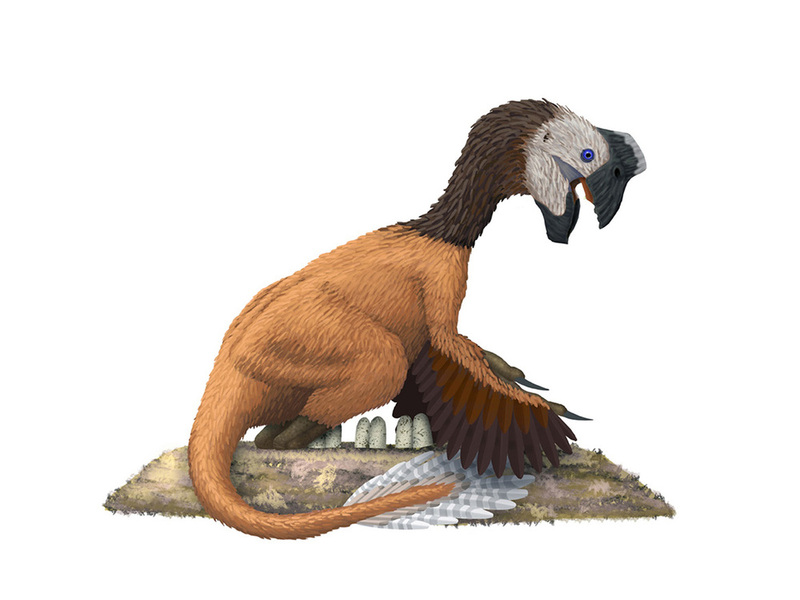 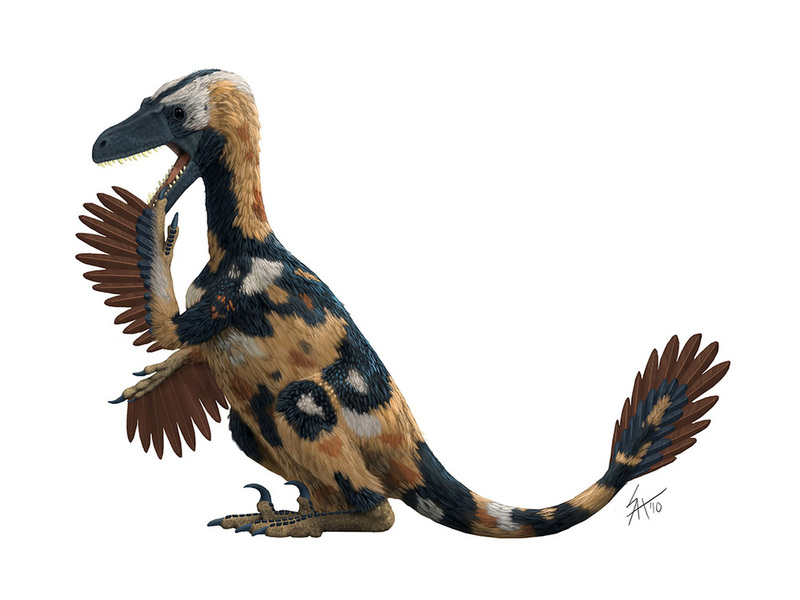 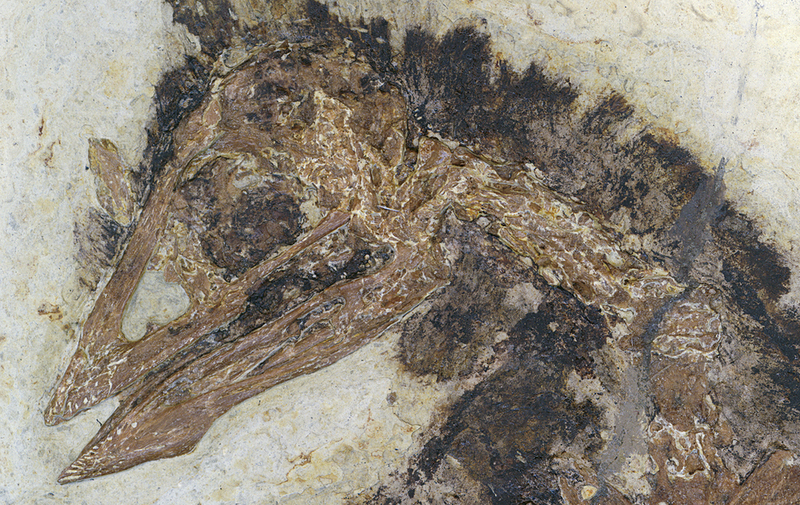 A compsognathid theropod from the Early Cretaceous of China. 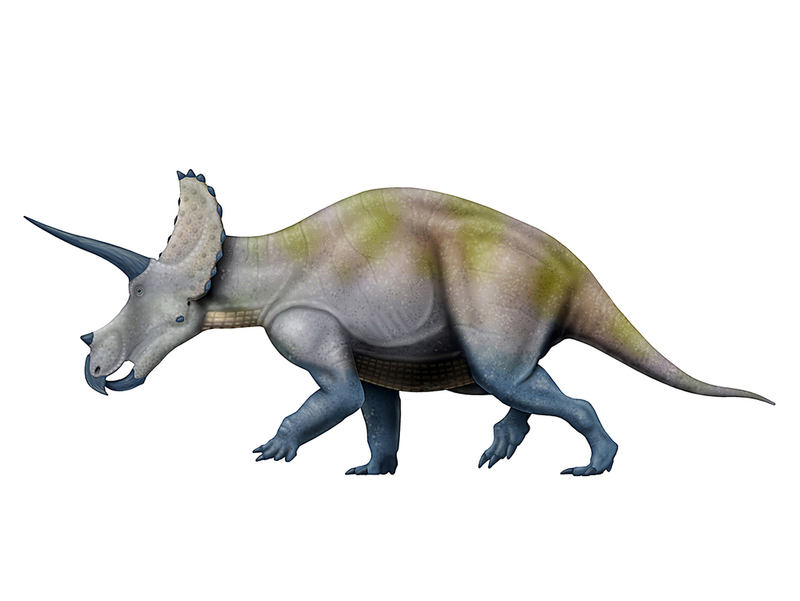 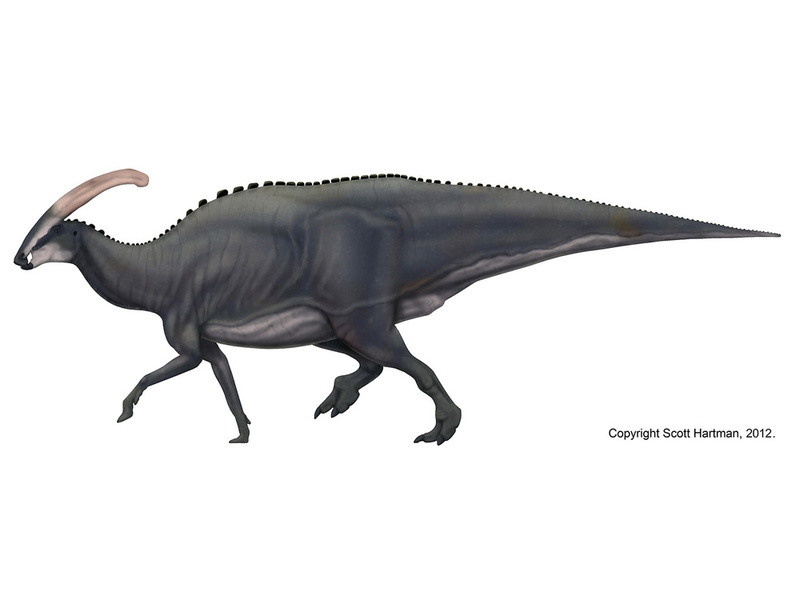 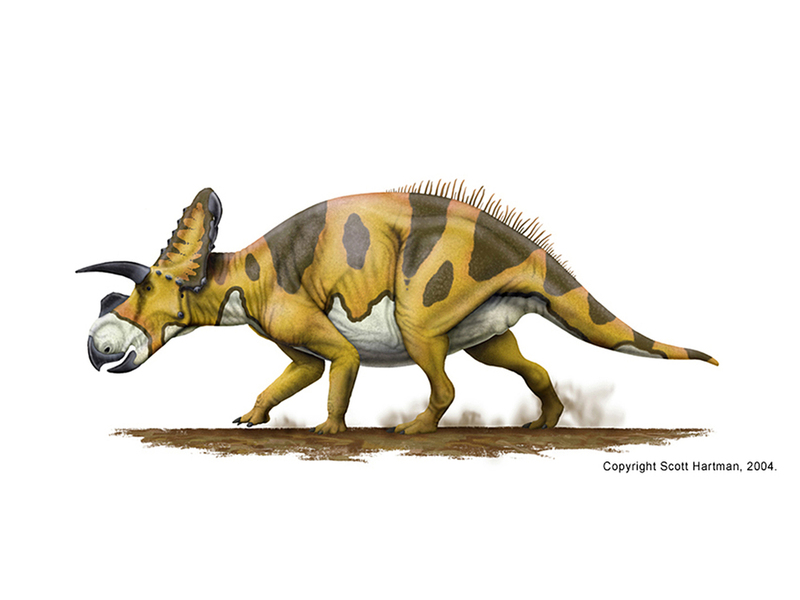 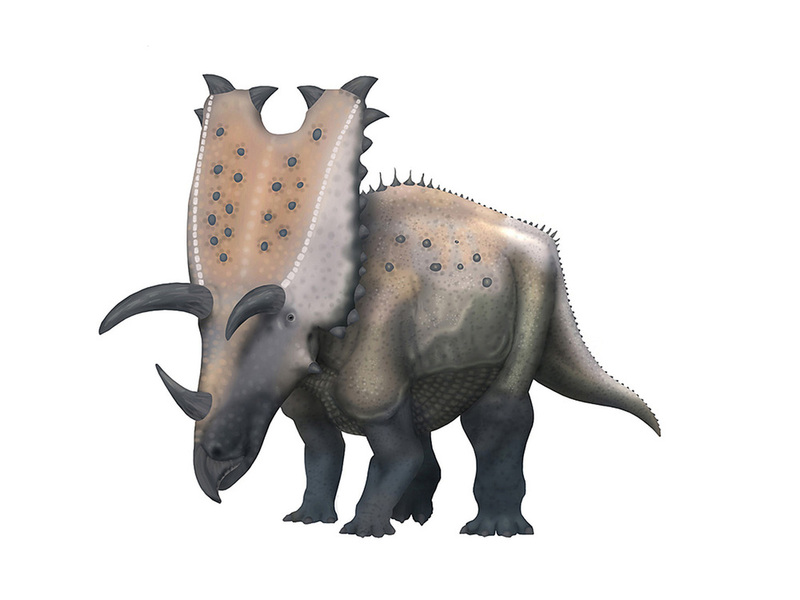 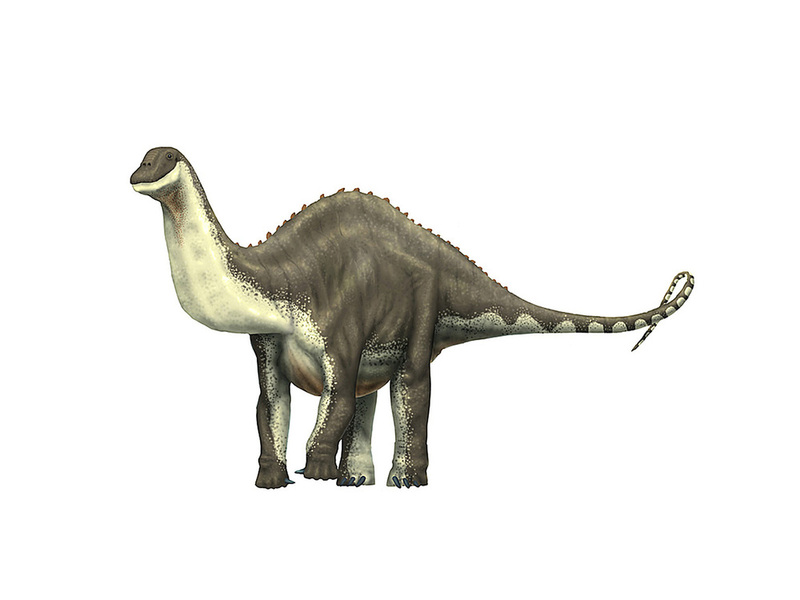 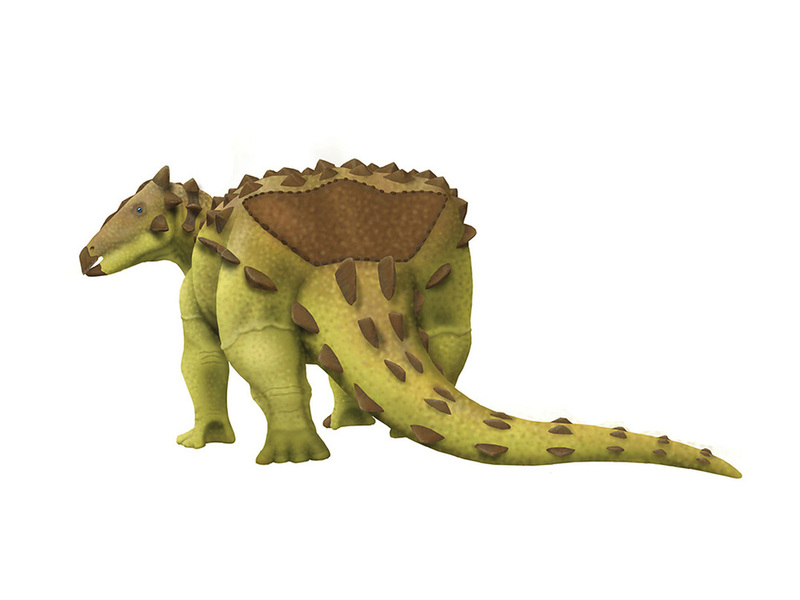 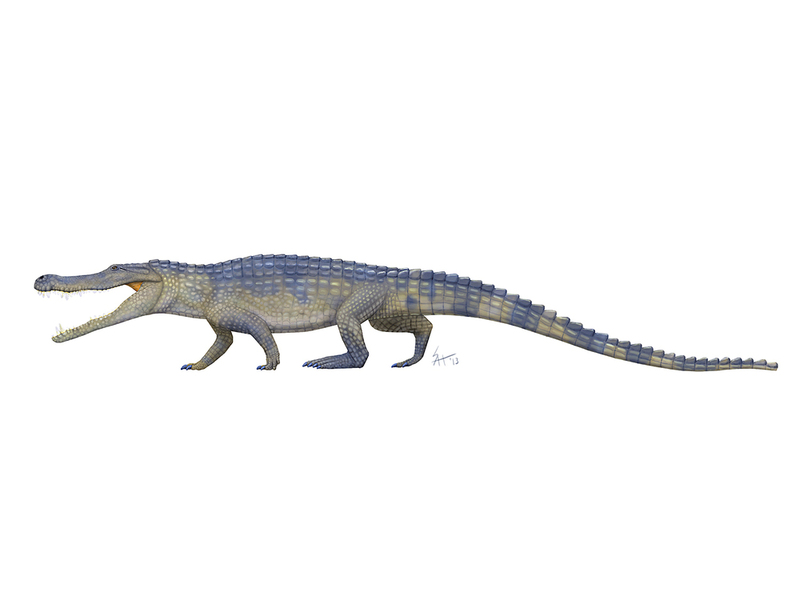 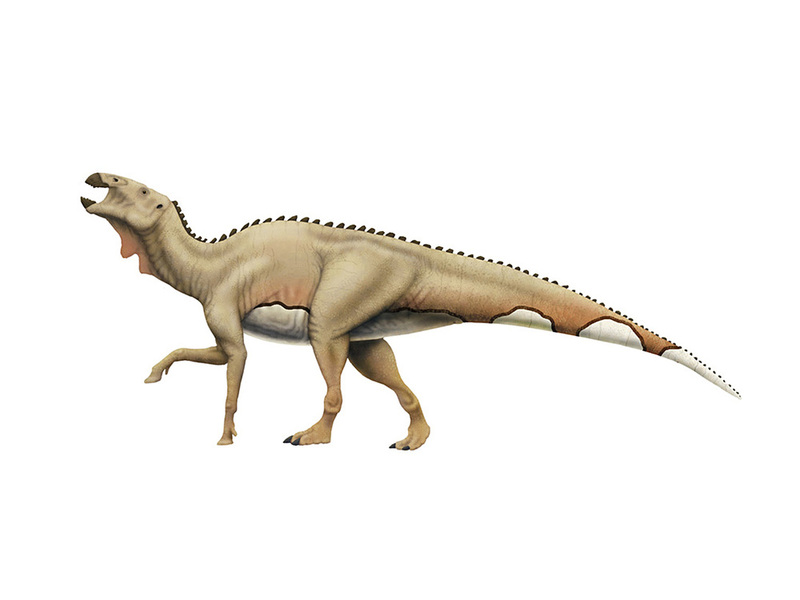 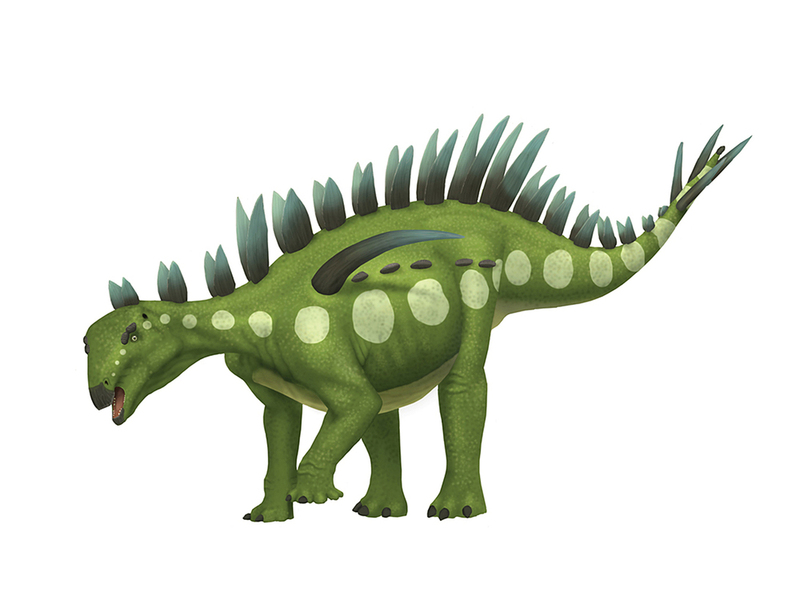 This abelisaur has some of the strangest proportions of any known dinosaur! 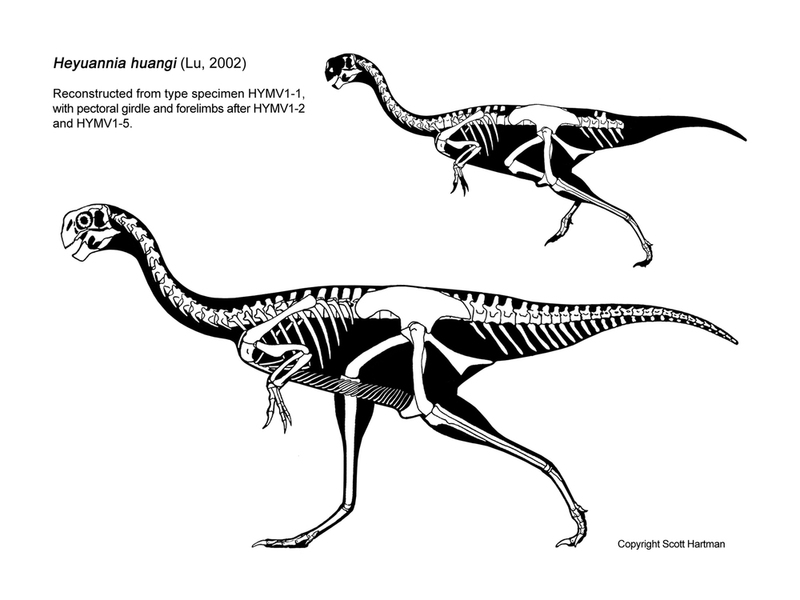 Missing portions filled in by Shuvuuia. 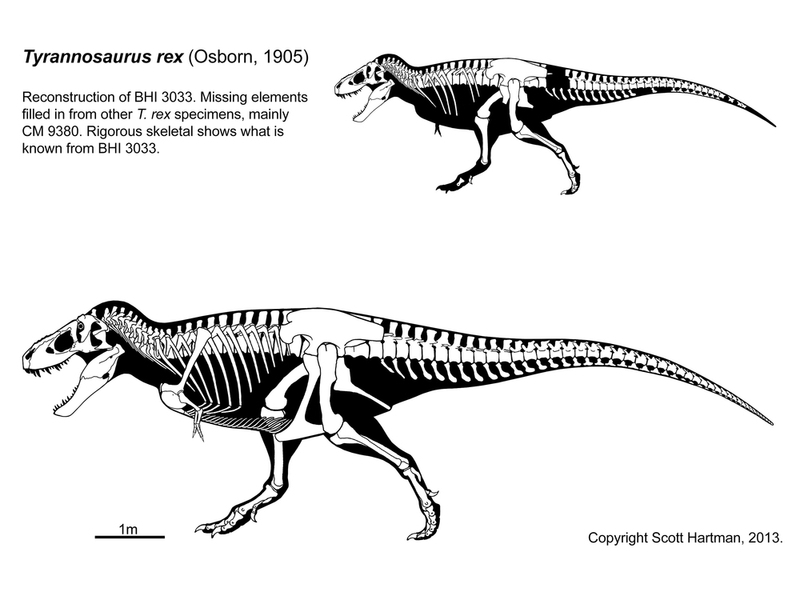 Tyrannosaurus rex FMNH PR 2081 "Sue"